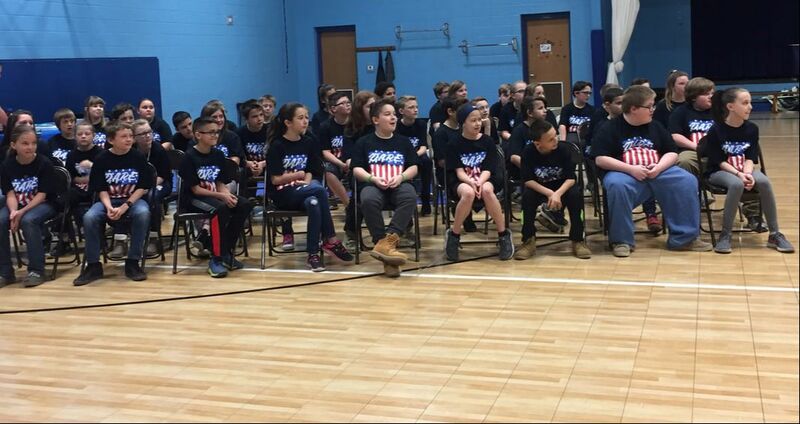 Galena-Abesville Elementary fifth grade students graduated from the D.A.R.E. program on Friday, March 23. Corporal Melissa Riggins, Sheriff Doug Rader and other members of the Stone County Sheriff’s Office attended the event. Winners of the essay contest were Madison Thomas and Payton Ellingsworth.